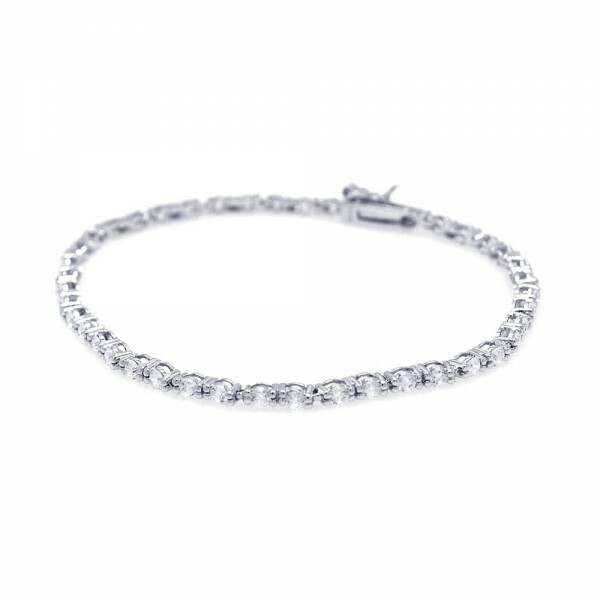 A glamorous tennis bracelet with round, clear CZ stones all around. 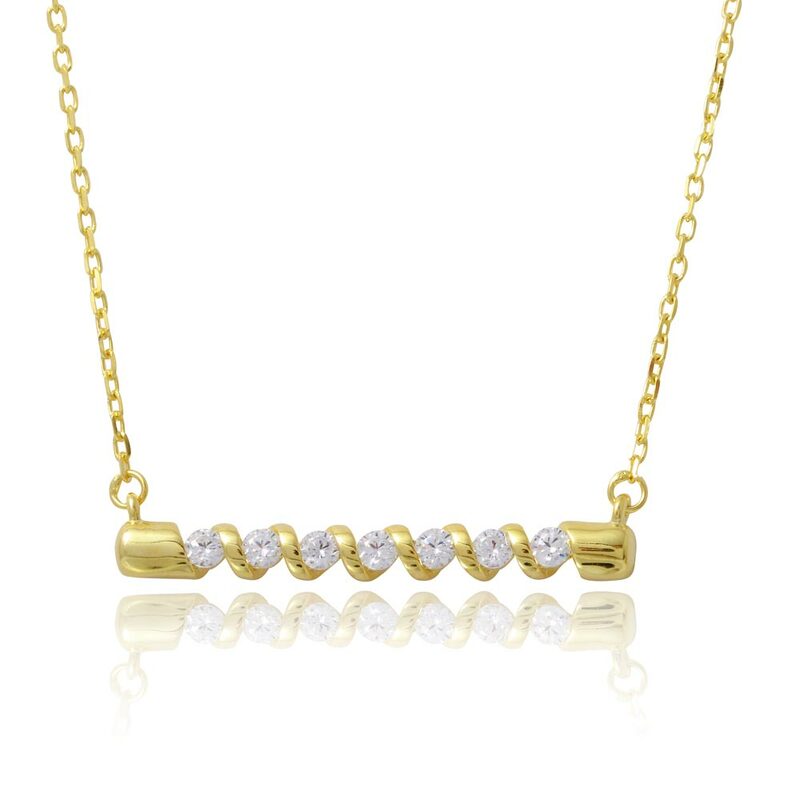 This elegant tennis bracelet is the perfect versatile statement piece. 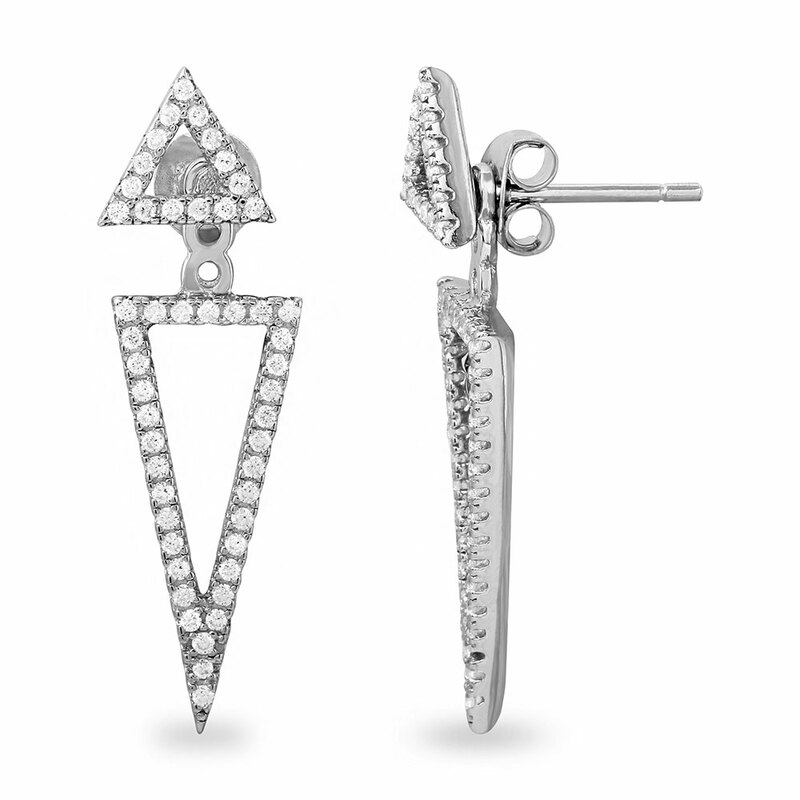 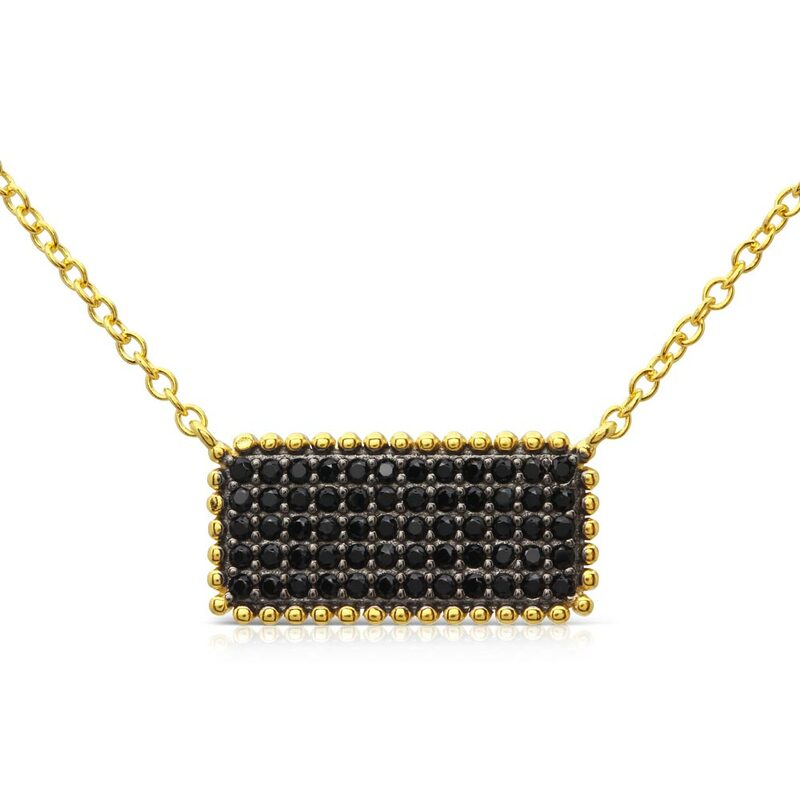 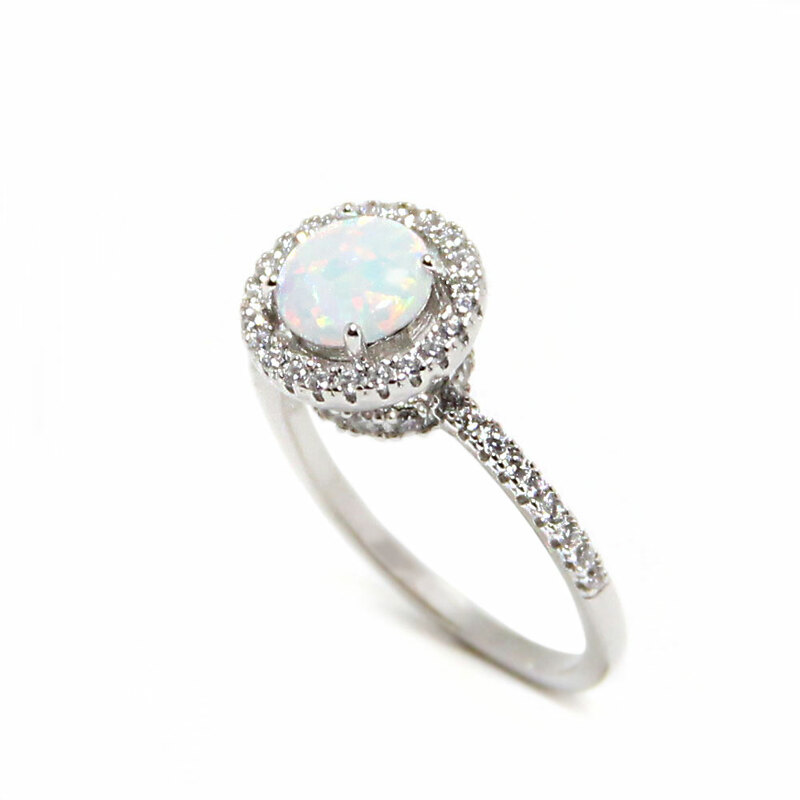 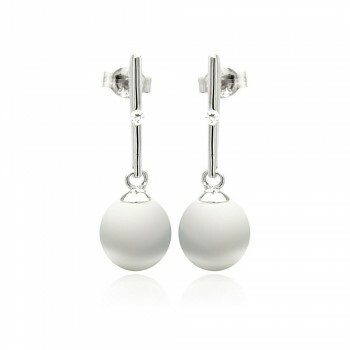 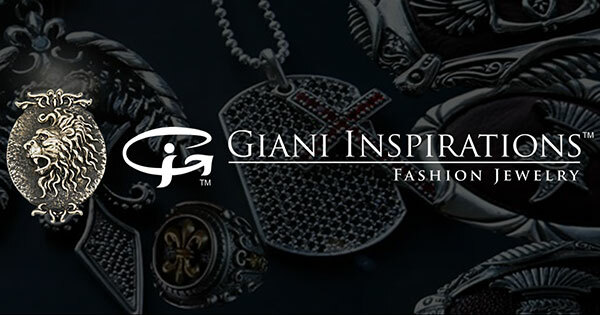 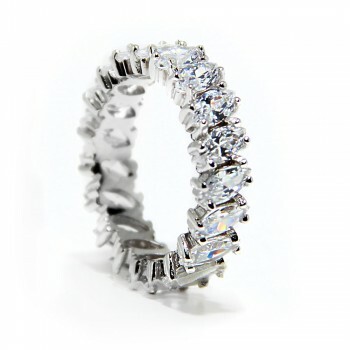 It can be worn individually for an understated elegance, or stacked for a bolder look. 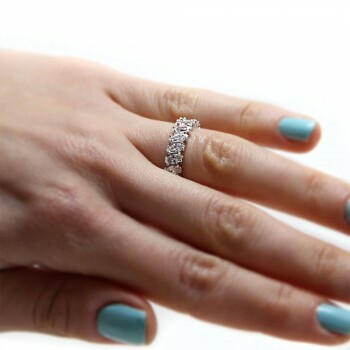 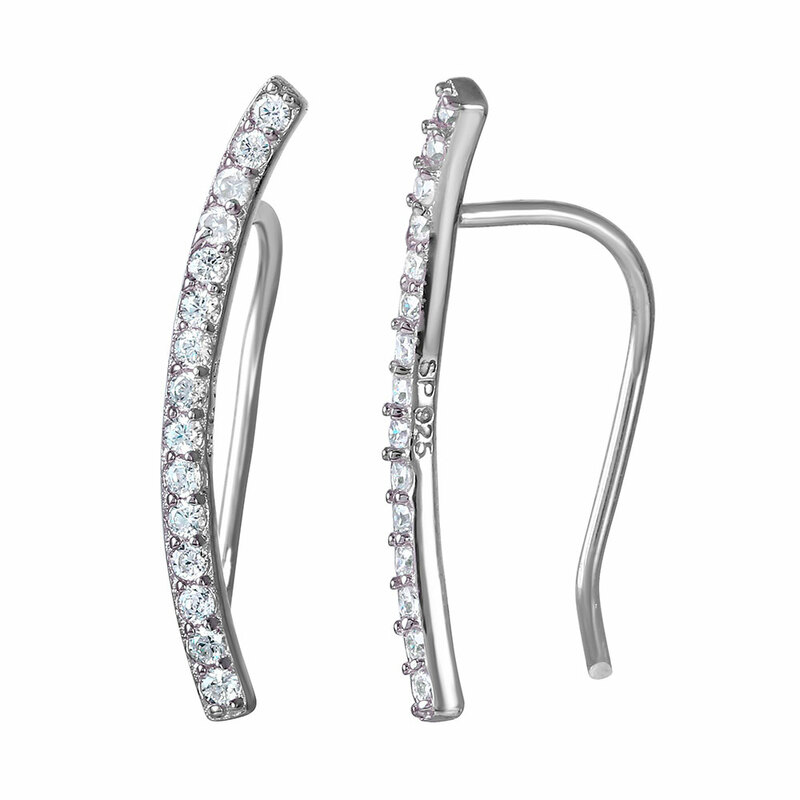 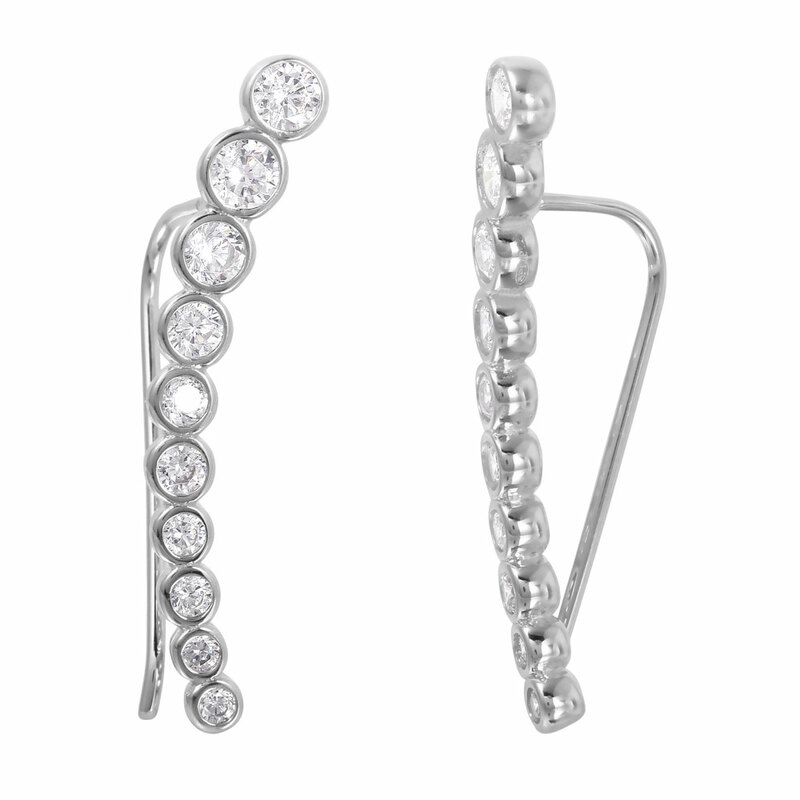 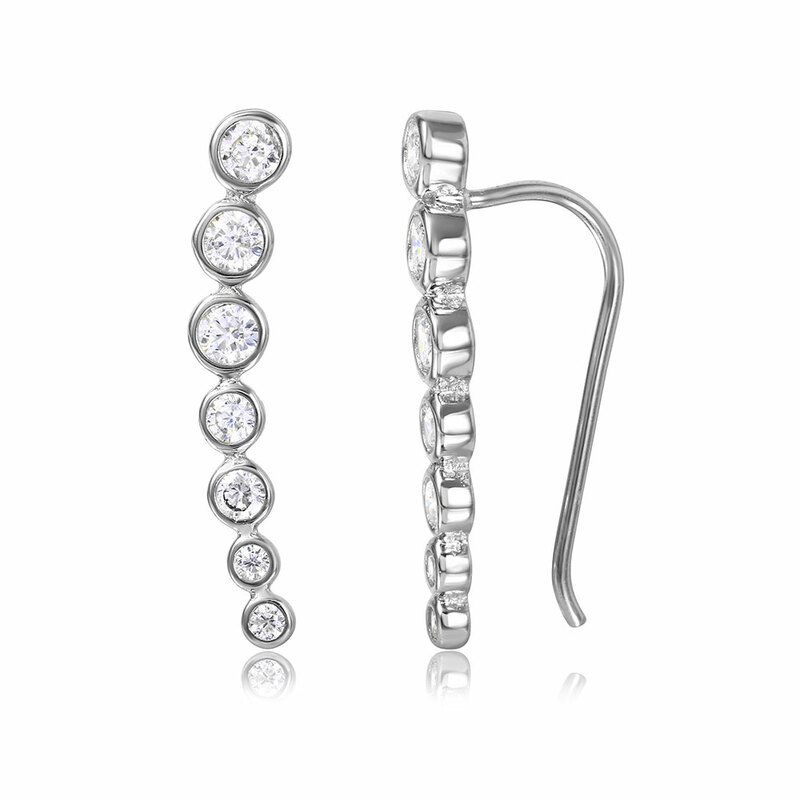 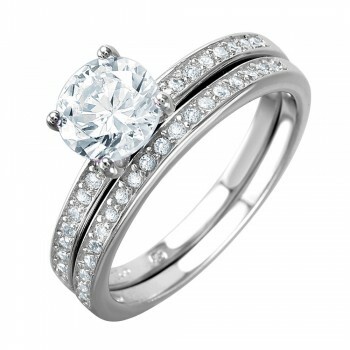 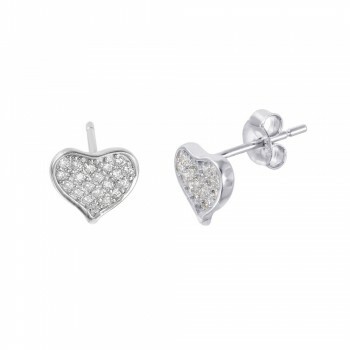 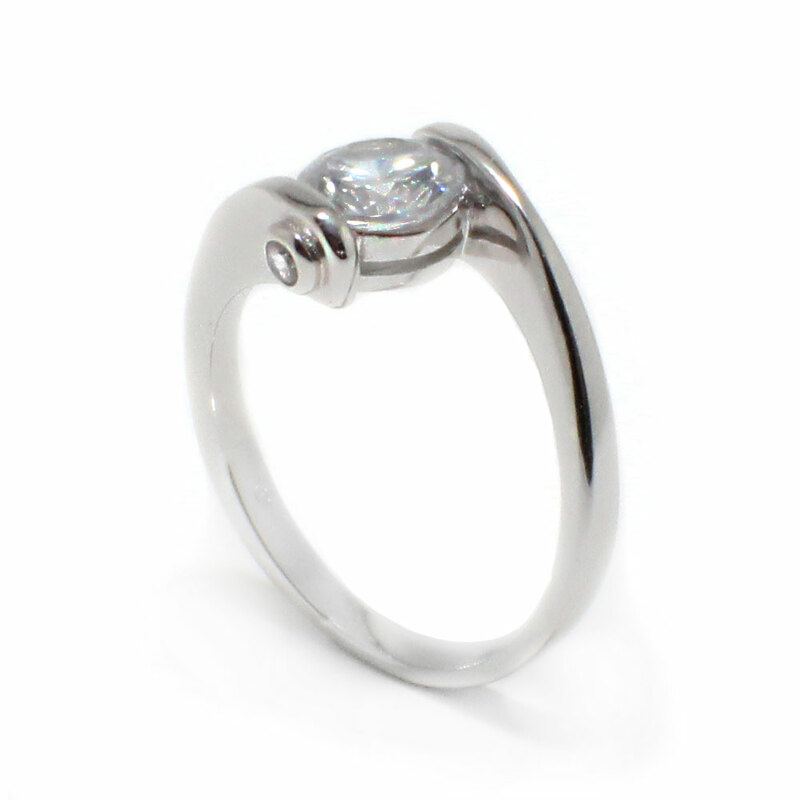 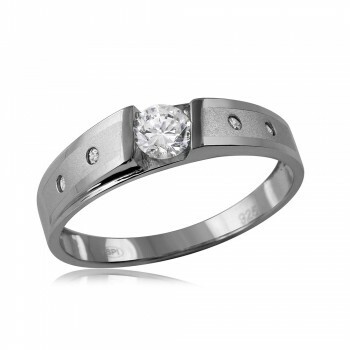 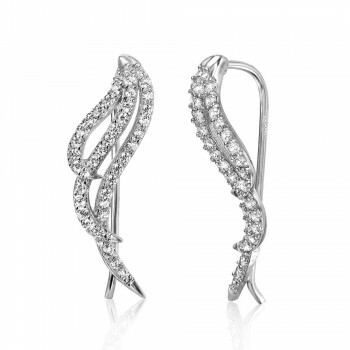 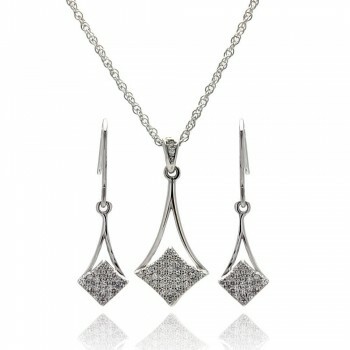 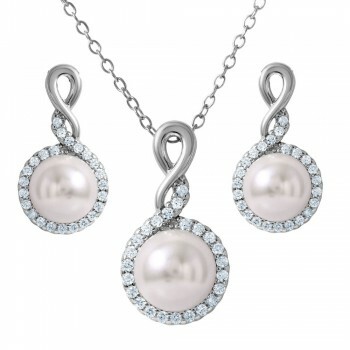 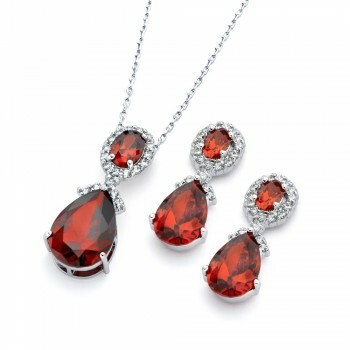 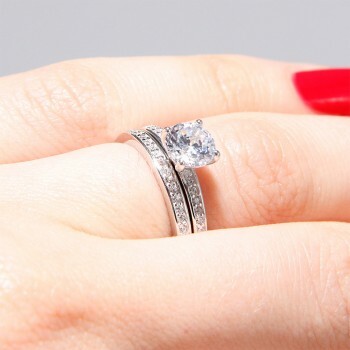 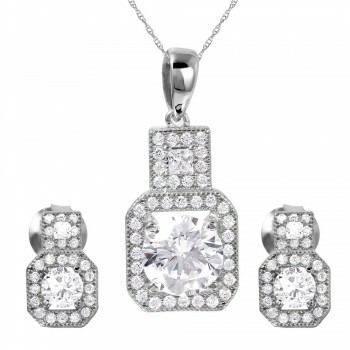 The clear round cubic zirconia stones catch and reflect light for an intense sparkle. 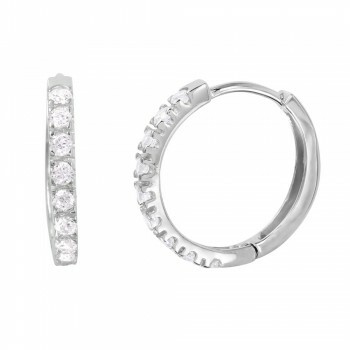 The structure of this tennis bracelet allows it to conform to any wrist shape. 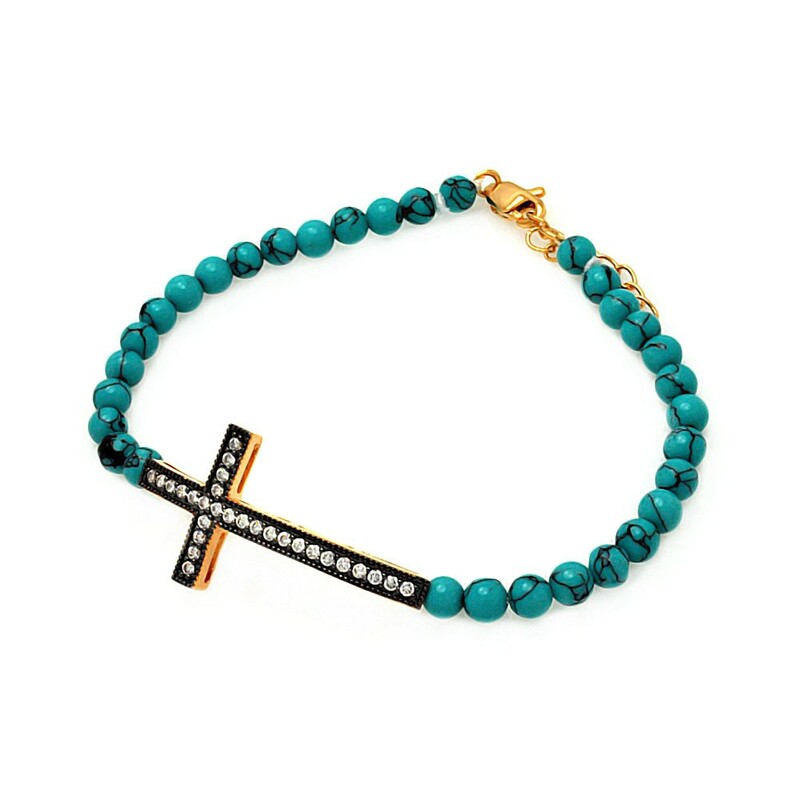 This bracelet is perfect for formal occasions, but can easily turn into an everyday piece. 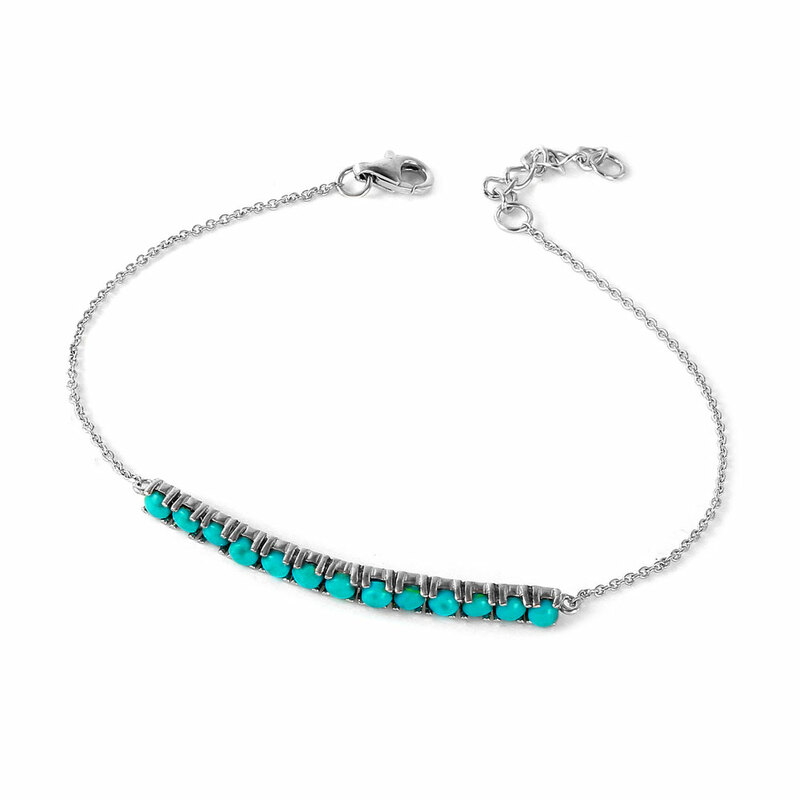 The box clasp closure make this bracelet stay securely on the wrist.